Once your business makes a sale, your job is far from over. If you want to establish long-term success, you have to continue selling to those customers over and over again. 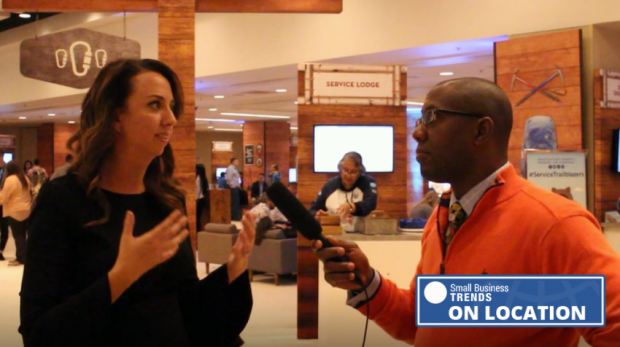 Small Business Trends spoke with Jamie Domenici, global Vice President of Customer Adoption and marketing for Salesforce at the recent Dreamforce conference in San Francisco. Part of Domenici’s job at Salesforce is reaching out to customers right after they purchase to find ways to improve the experience for them.